Pain is an unpleasant and emotional experience. The primary objective of any pain relieving therapy is to reduce the sensation of pain. In the first attempt, we may not look for a therapy that corrects the biological mechanism that has generated the pain, but rather any therapy that will ease the pain. Experts suggest that several food items reduce inflammation, improve mood and reduce the sensation of pain. Although there is no such a thing as “Pain Relief Diet”, these foods can be natural therapies for pain management. 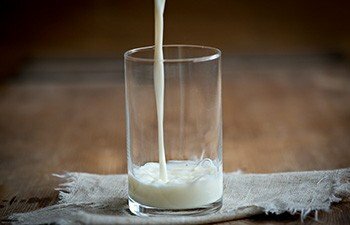 Let’s have a look at the foods that reduce pain. 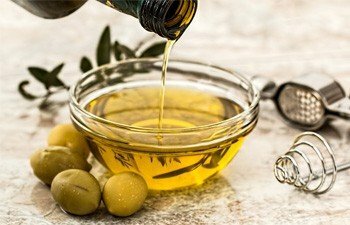 Olive oil is rich in a chemical called oleocanthal, a naturally occurring anti-inflammatory substance with very similar properties to the pain medication ibuprofen. Consumption of olive oil through diet can reduce the production of chemicals that cause pain & inflammation in the body. 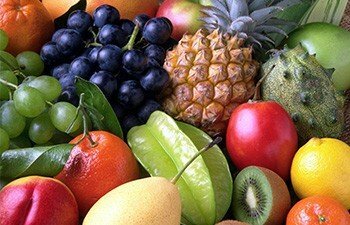 Fruits are rich in antioxidants, and phytonutrients that show anti-inflammatory action. This is especially beneficial if you have complains of joint pain and stiffness due to conditions such as arthritis. Pineapple: Bromelain, a protein-digesting enzyme present in pineapple shows potent anti-inflammatory properties and is thought to be as effective as ibuprofen in reducing pain. Grapes: Grapes are rich in beneficial antioxidants and other polyphenols. The red and black grapes also contain resveratrol that shows anti-inflammatory properties. Watermelon: Watermelon is another fruit that reduces inflammation in the body. It’s high in phytonutrients carotenoid, which can reduce the risk of joint pain and arthritis. 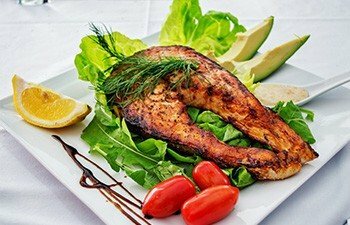 Fish is a very rich of omega-3 fatty acids, which are known to be effective in reducing migraine headaches, joint pain, inflammation and muscle pain. In addition, Omega-3 fatty acids also improve mood and thus the pain coping skills. Apart from imparting strong flavour, taste and colour to our foods, spices also show therapeutic benefits. 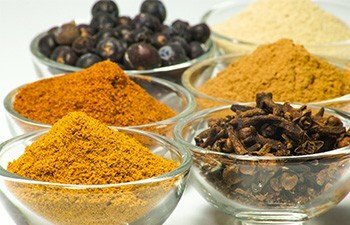 Some spices such as Turmeric and Clove find a place in Indian kitchens. These spices have a pain reducing abilities. Turmeric: Curcumin, a chemical in turmeric, contains anti-inflammatory ingredients to help joint and muscle pain. Clove: The main active constituent of clove Eugenol shows anti-inflammatory properties to reduce pain and inflammation. Clove oil can also be used externally to reduce muscular or joint pain. 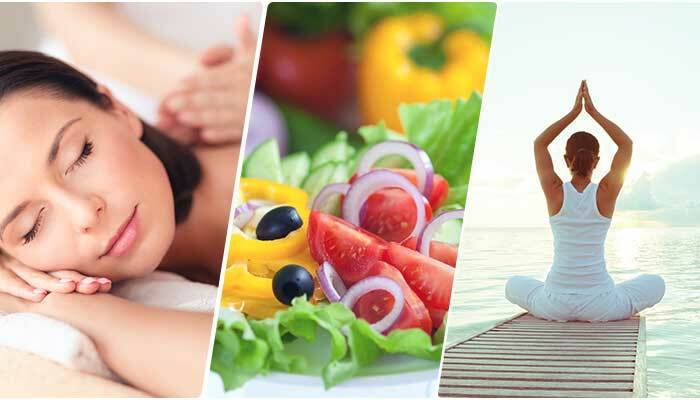 Apart from nourishing our bodies, food also affects the quality of our lives, our looks, moods, energy, and our overall health and well-being. Make sure to include to eat right food items in right amounts to fight pain naturally.